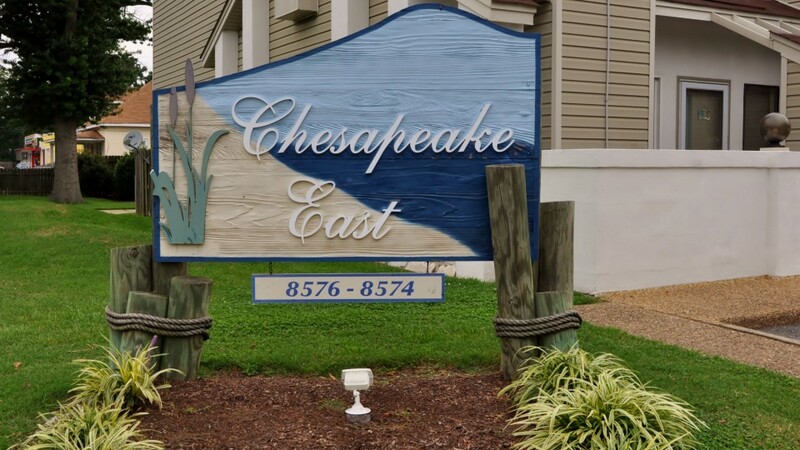 Chesapeake East Condominium Association is a 20 unit townhouse style Association located off of Chesapeake Blvd in Norfolk. 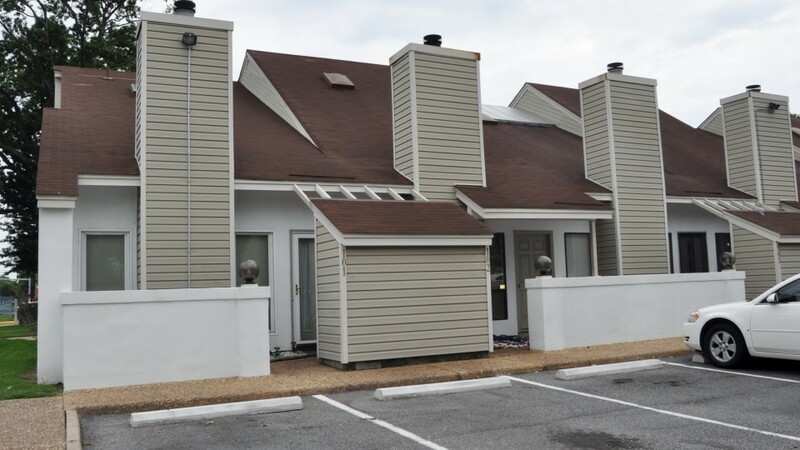 A majority of the residents have lived or owned there for over 15 years making the property a very close knit community. 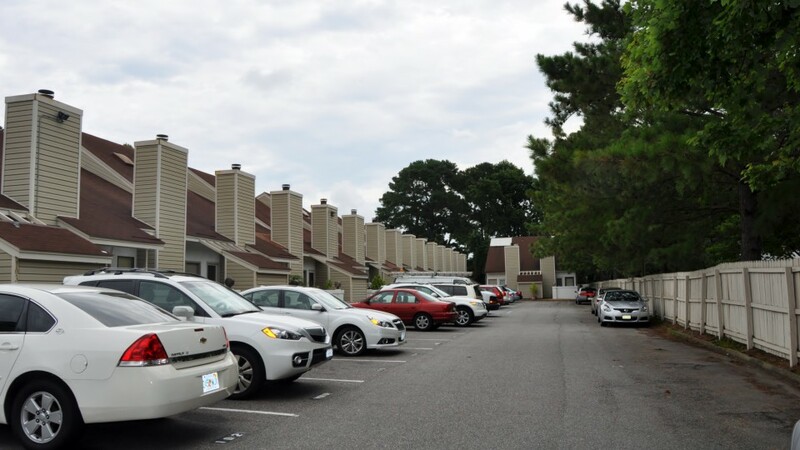 The Board President is very involved in the day to day activities of the community, and pays very close attention to required maintenance needs of each unit. 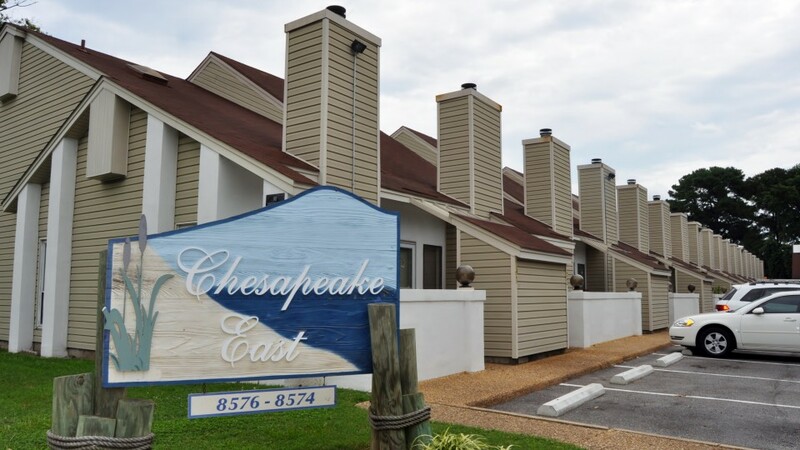 It is not uncommon to see neighbors socializing and chatting it up about the day’s events, or planning get togethers for card nights or wine tasting.